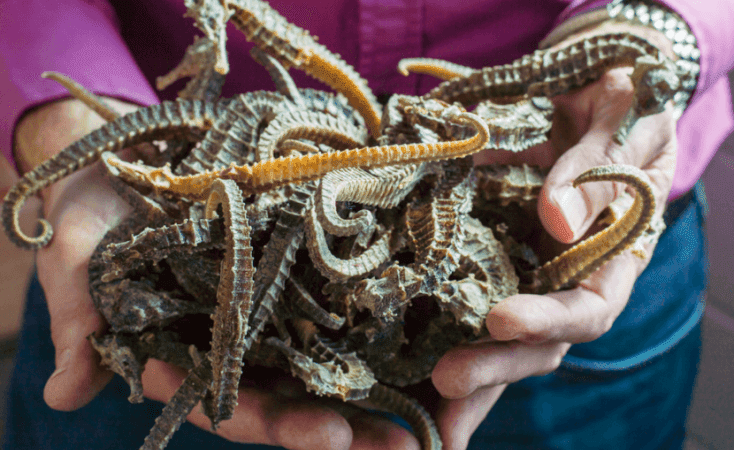 The Dutch government has seized 14,000 dead seahorses as part of a major crackdown on the illegal wildlife trade. Over the last two months, they have also confiscated a polar bear skin, 120 arapai fish, a green sea turtle shell, and 10 shipments of live coral. The seahorse smuggler was sentenced to just six months in prison, three of which were suspended. Microplastics are a major problem in our oceans, and scientists have come up with a way to identify the “lost 99%” of them. 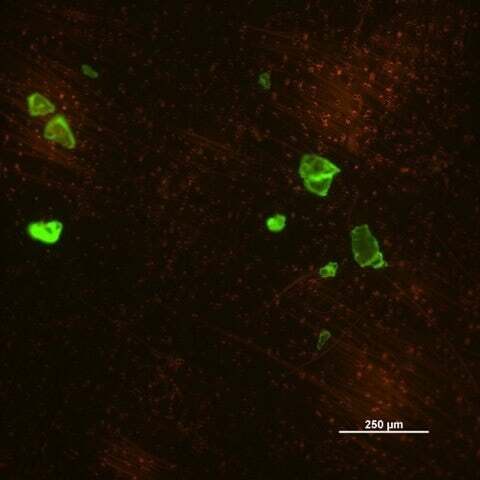 Researchers at the University of Warwick found that microplastic floating in seawater can be dyed fluorescent green to help identify it. They found more microplastics than they could see using traditional methods. 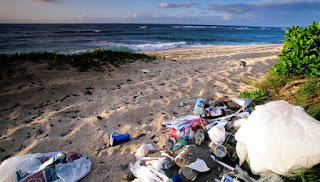 The scientists are working on a 3D distribution map of plastic circulating in the oceans. 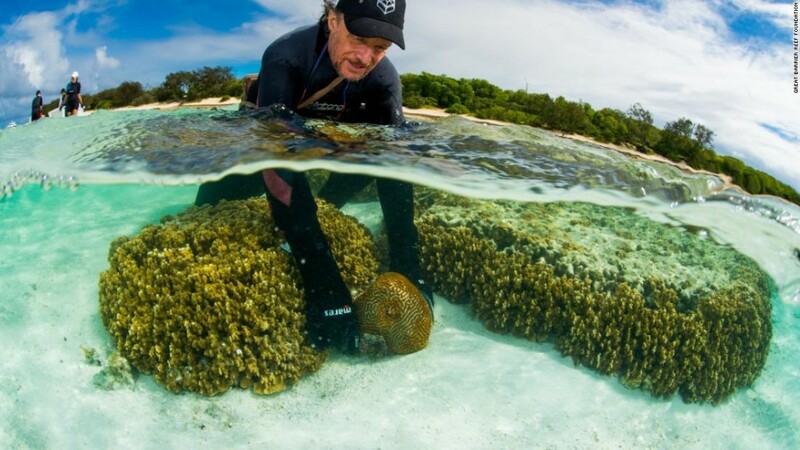 Last November scientists at Heron Island Research Station collected coral sperm and eggs during the annual reef spawning event. The scientists put them in tanks for fertilization and transplanted the coral back to the Great Barrier Reef. A year later, the juvenile coral had established themselves on the reef. The experiment was re-created this November, and new coral larvae have successfully settled. 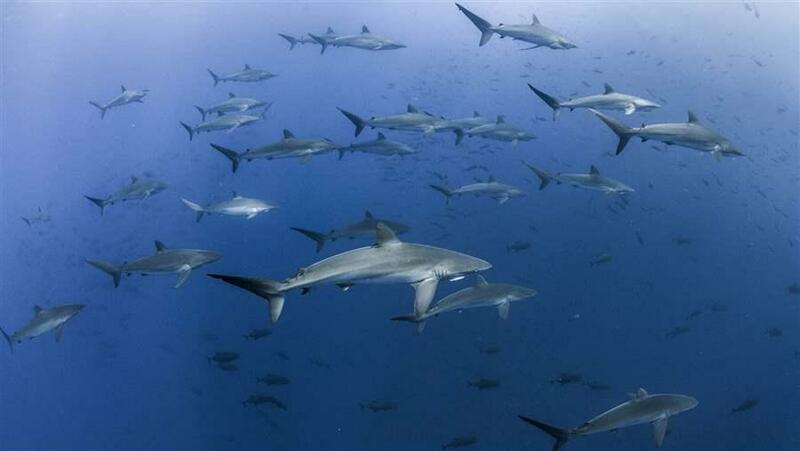 Scientists want to enlist surfers, scuba divers, and anglers to monitor coastal areas vulnerable to climate change. 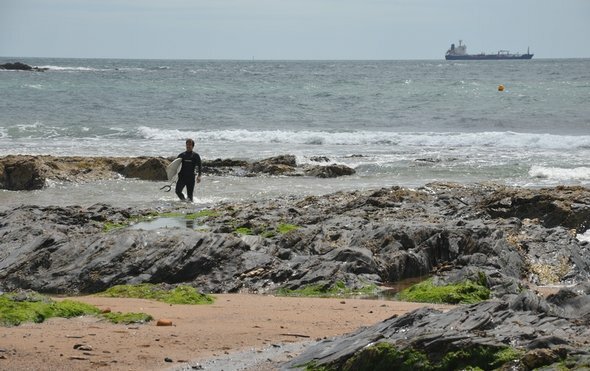 They proposed the idea after scientists using surfboard laboratories recorded temperatures along several coastlines that were 1 degree Celsius warmer than those measured by satellite. Scuba divers could use their dive computers to measure temperatures and upload the data, and coastal anglers could use temperature-sensing wading boots.